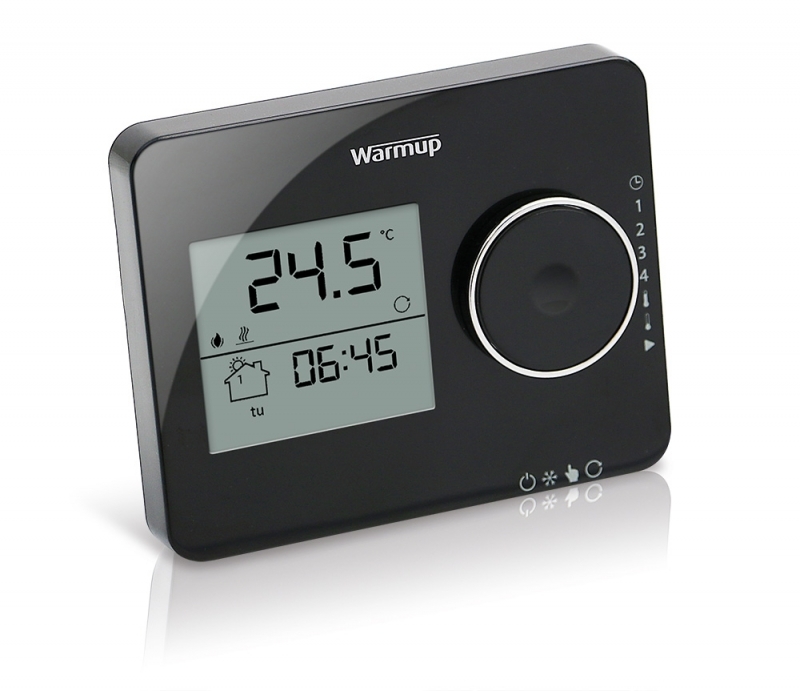 Warmup Tempo™ is a digital programmable thermostat featuring a modern design and intuitive interface. Suitable for all Warmup electric underfloor heating systems, it allows you to program start and end heating times to reach your comfort temperature in a few simple steps. 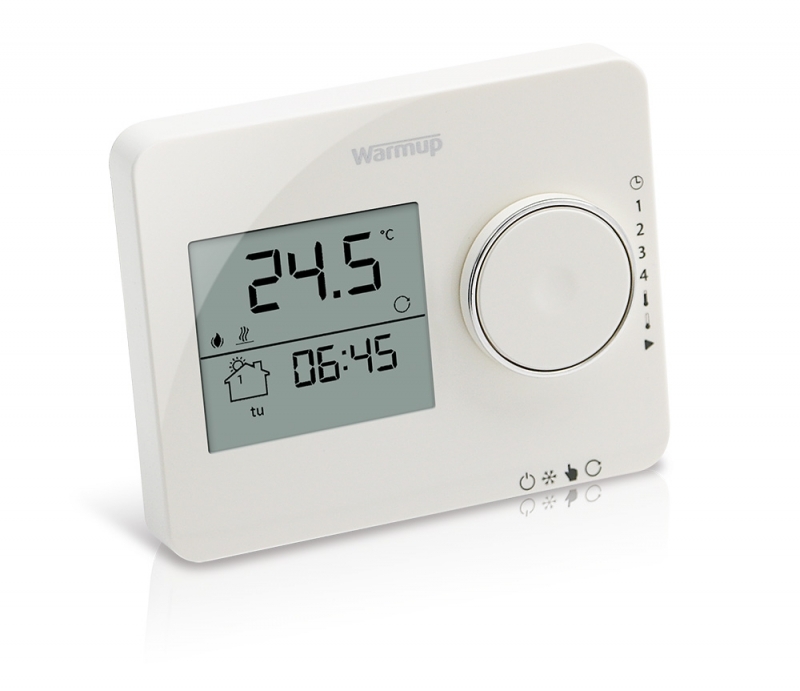 tempo™ can operate on a weekly, 5-2 day or daily basis to match with your needs and requirements.